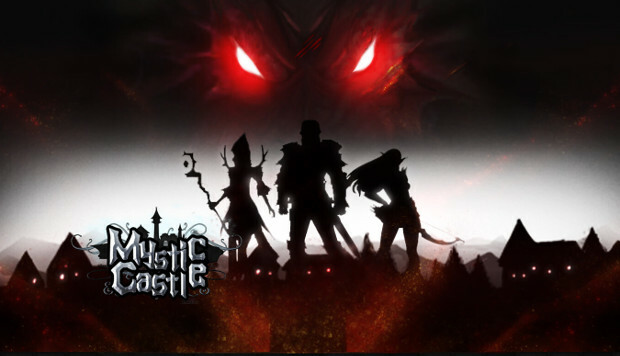 Those opting against iOS systems will be happy to discover> that Locojoy Games‘ text-based RPG Mystic Castle will be available – for free – from Google Play, commencing May 19th . The multi-faceted creation, which spans genres including city builder, adventure and simulation, was initially released in March this year. For those wishing to play the game on an iOS product, you’ll also find an exclusive free version on the App Store between the dates of May 20th – 27th. In terms of gameplay itself, you will take on the role of an alchemist, stepping into a dangerous dungeon that comes with a smorgasbord of creatures and enemies to thwart. Slaying villains aside, the premise of the game is to build up your own underground city whilst navigating the perilous terrain. This is done through an array of ‘events’ discovered throughout the title, ranging from money deals to skill improvement. Despite the mammoth environment ready for exploring, a number of expansion packs have been released through IAP, just in case you somehow manage to travel through 500 areas across 10 different maps. Another perk is its easy-going system; there’s no need for incessant log-ins with this release, simply dip in and out of play. For those of you opting for the iOS version, you’ll be happy to discover a new update, which includes two new areas to get stuck into: the Dark Rift, and the Eternal Arena. The former, a puzzling maze littered with foes galore, will keep you on your toes, whilst the Eternal Arena takes the form of a trial tower, pushing you to ascend and defeat trickier baddies. 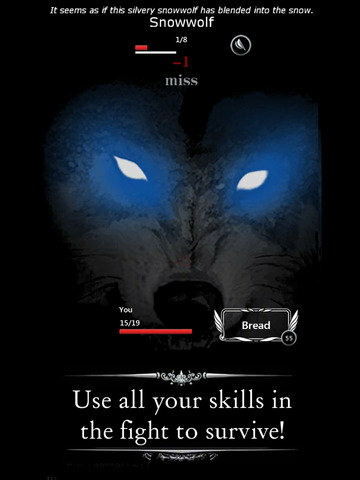 At present, the game holds a 4.5+ rating on the App Store – check it out.